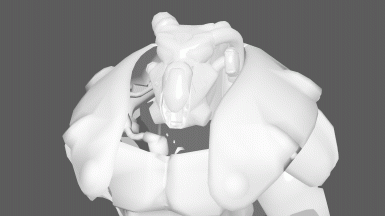 GamerOC changed permissions for Original Enclave Power Armor: Users can modify this file. 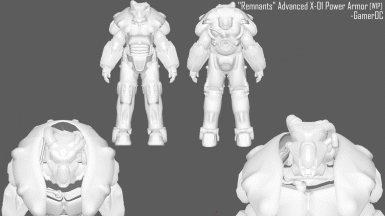 GamerOC changed permissions for Original Enclave Power Armor: Users can now upload this file to other sites. ; Users can now convert this file. ; Users can use assets from this file with or without permission. 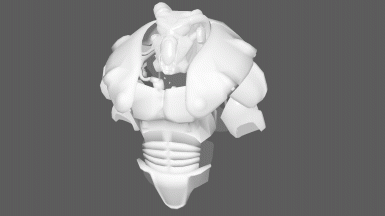 GamerOC changed some attributes to Original Enclave Power Armor: Mod version changed to 1.